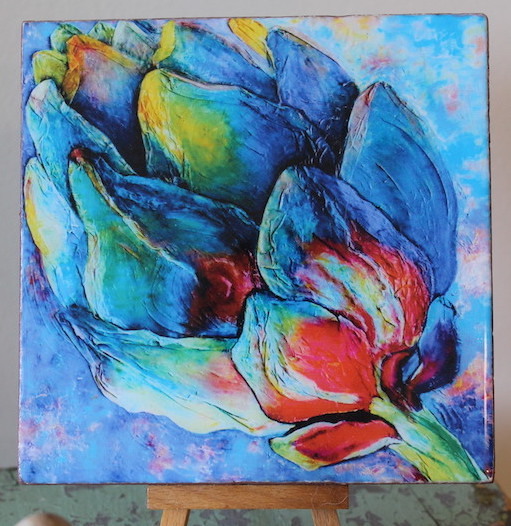 These beautiful “Fuchsia Artichoke” art tile are great utility pieces of art. 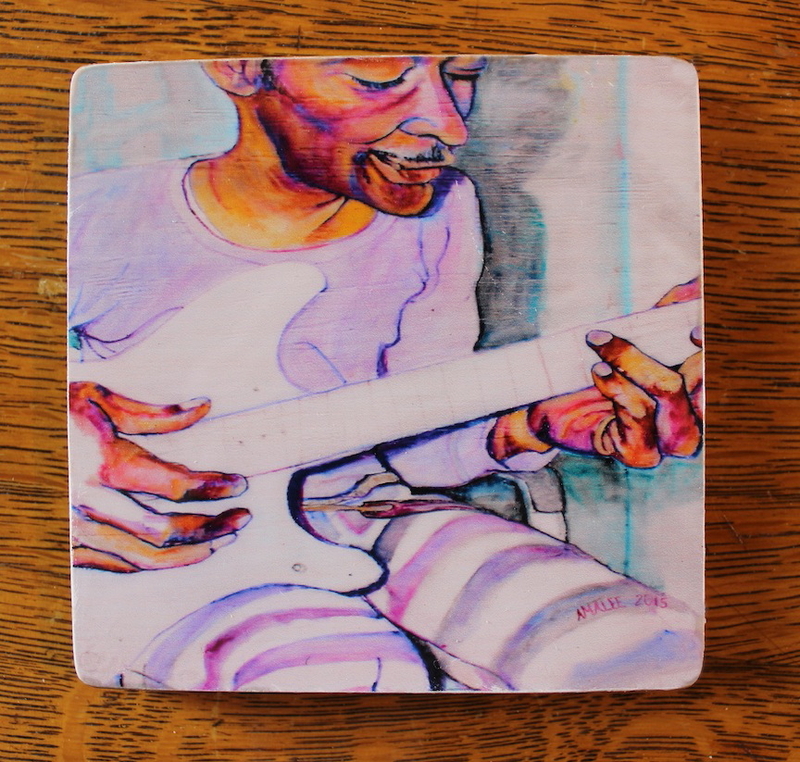 Enliven any gathering or your living room with these coasters or trivets. Handmade by a bay area artist, Isa Amalee. 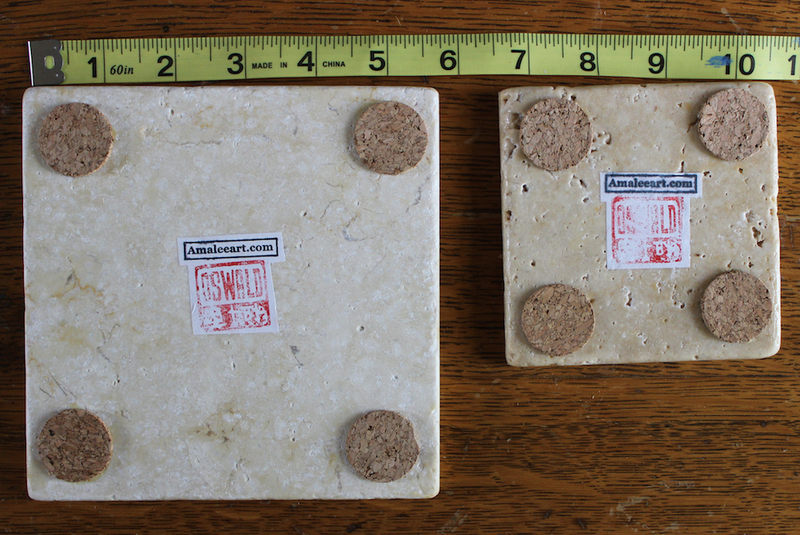 An image of an Amalee Original is attached to a tile. Covered with a shinny heat and water resistant coating. There are cork pieces on the back to protect your furniture. Great conversational decor by Amaleeart.com. 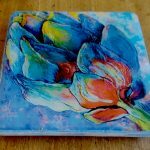 Enjoy these beautiful handcrafted art tiles as coasters, trivets or display them on a small easel. 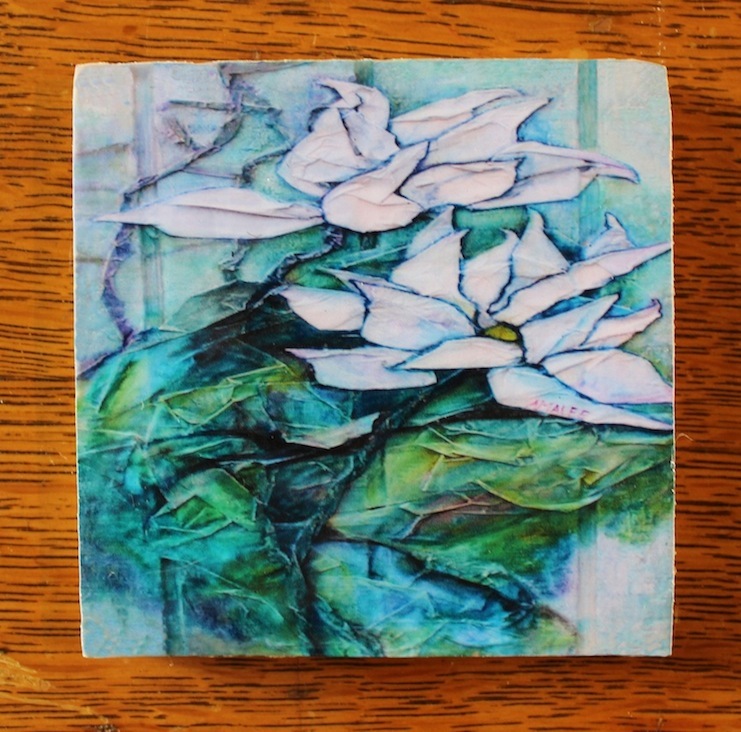 Mix and match the different art tiles which come in two sizes: medium 4 inches X 4 inches and large 6 inches X 6 inches. 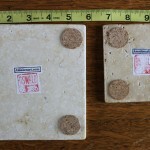 Buy 1 medium art tiles for $20.00 or 2 for $38.00, add (2 medium) as coupon code at checkout to receive your discount. 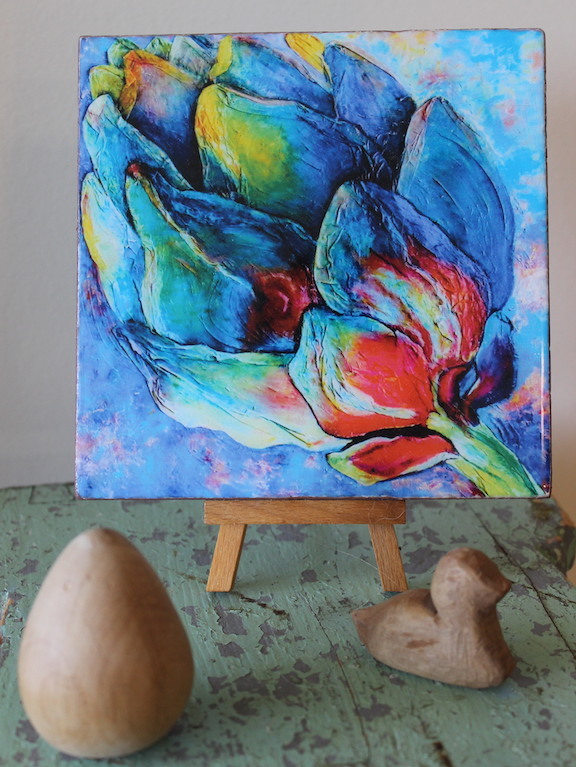 “Fuchsia Artichoke” art tiles are made from an Amalee Original Oil Painting. 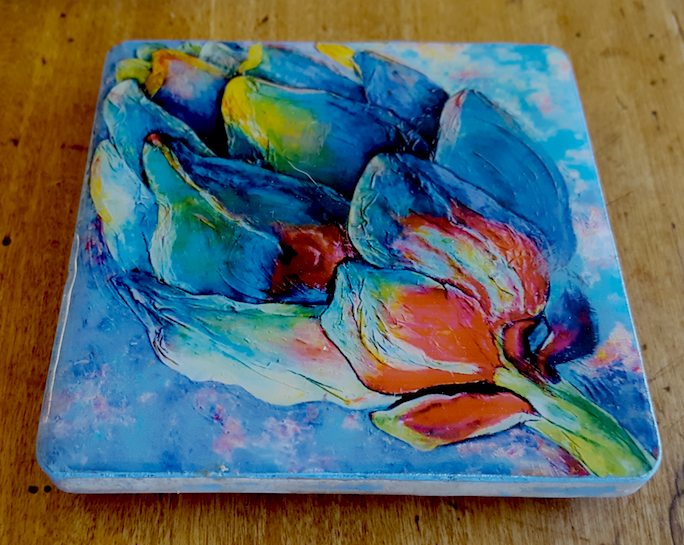 Enjoy beautiful handcrafted art tiles as coasters, trivets and or on the wall. 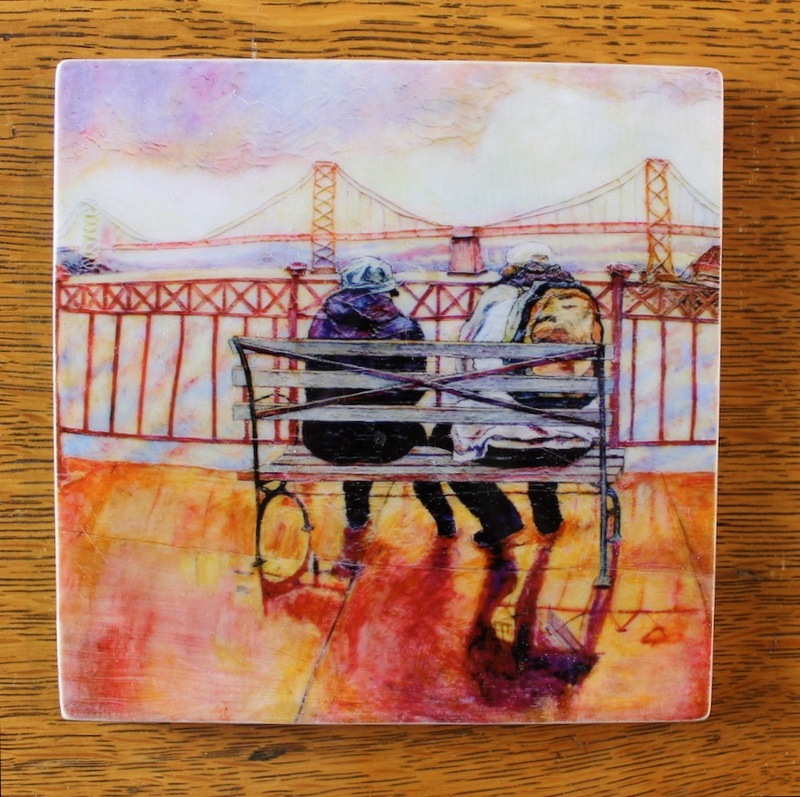 These beautiful hand crafted art tiles make great gifts for all occasions. They meet the criteria for cool and you support an artist with every purchase. 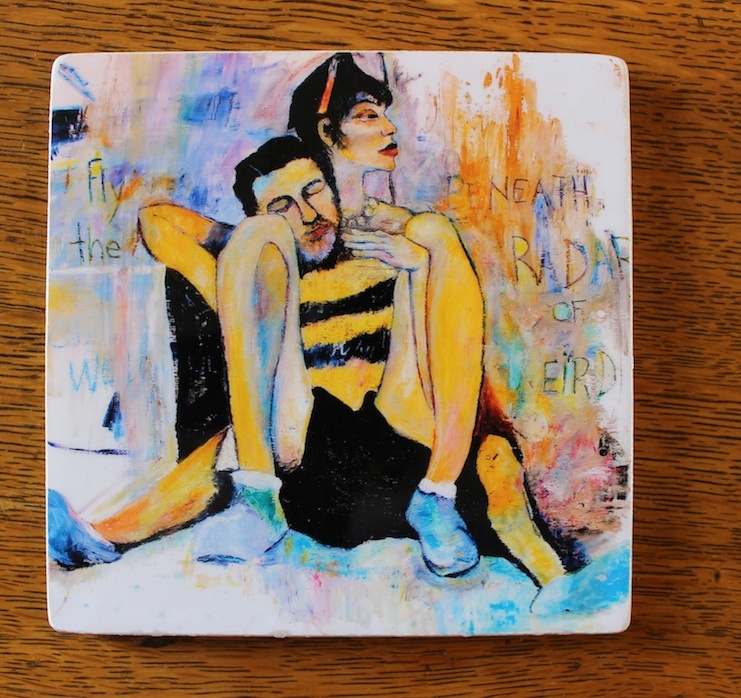 Mix and match the different art tiles which come in two sizes: medium 4 inches X 4 inches and large 6 inches X 6 inches. 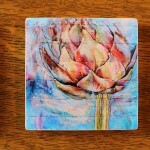 Buy 1 medium art tiles for $20.00 or 2 for $38.00, add (2 medium) as coupon code at checkout to receive your discount. 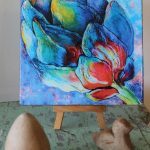 Be the first to review ““Fuchsia Artichoke” Art Tiles – Great gifts for all occasions!” Click here to cancel reply.